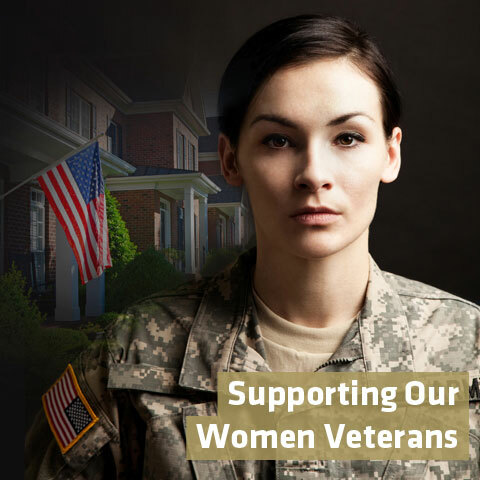 The recent ProPublica article detailing outside influence at the Department of Veterans Affairs over the past two years, if true, raises serious questions about how decisions on veteran’s healthcare and benefits have been made and who is involved. 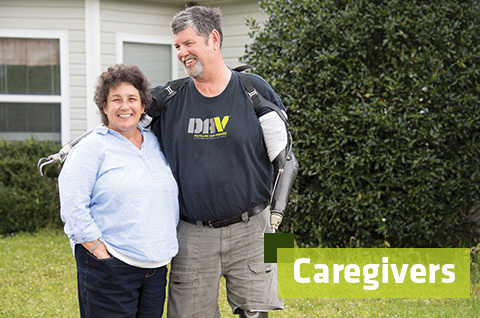 We are reaching out to Secretary Robert Wilkie and the White House to express our concerns about the story and seek further information and answers. 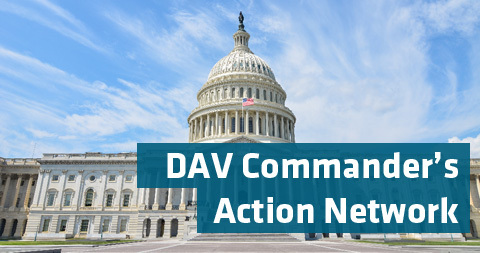 DAV firmly believes the VA must act in the best interest of the veterans it serves, and we look forward to working with Secretary Wilkie to continue the progress that has been established over the past several years.